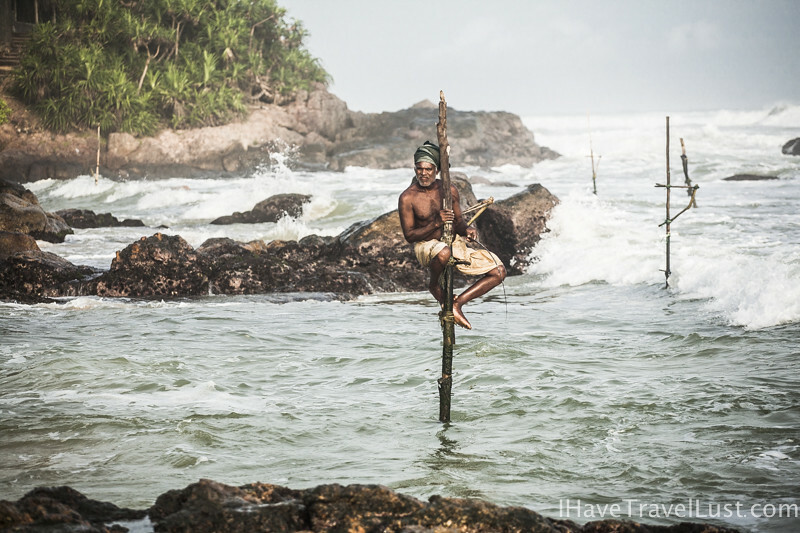 The famous Stilt Fishermen of Sri Lanka, where they fish at the southern coastal region, standing for hours to grab that lucky catch. 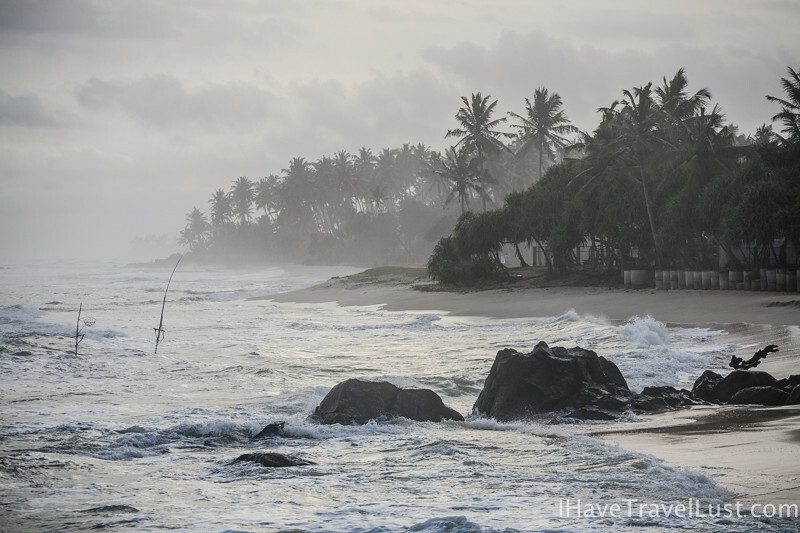 The last post mentioned my encounters with the lovely people around this coastal region of Sri Lanka. 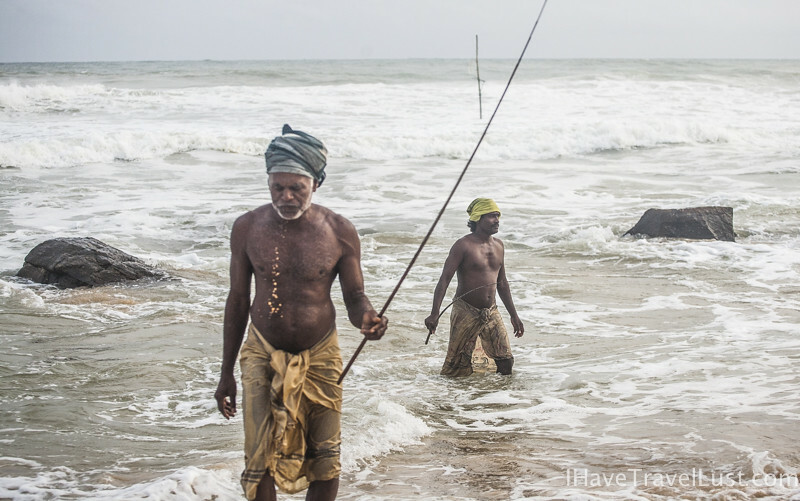 These days, most of the retired fishermen stopped fishing and would pose for tourists instead. 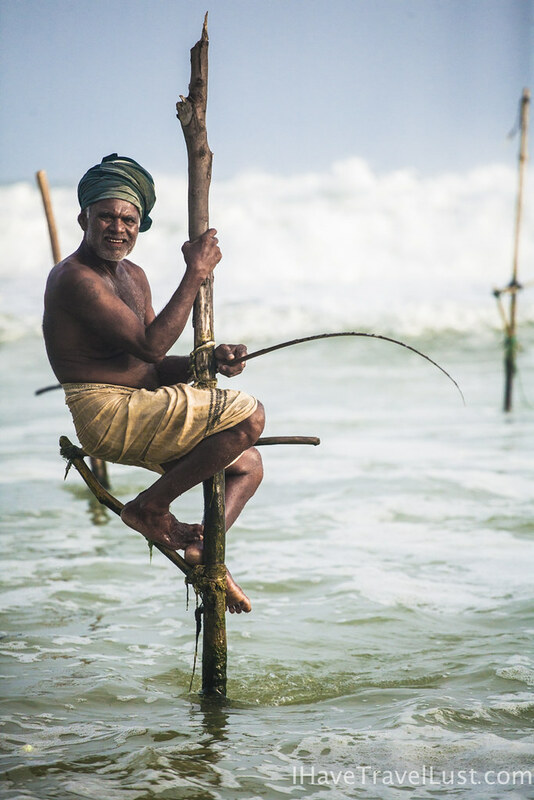 One of the fisherman, Julius only does this for tourists, he is retired from fishing and gets some money from the photographing tourists. His son had moved to Japan to work, and had married a Japanese lady. The whole area was pretty popular with the Japanese, and many young men in this area often marry and have Japanese wives. It was not unusual to have a son within this community to be working in Japan or somewhere else. 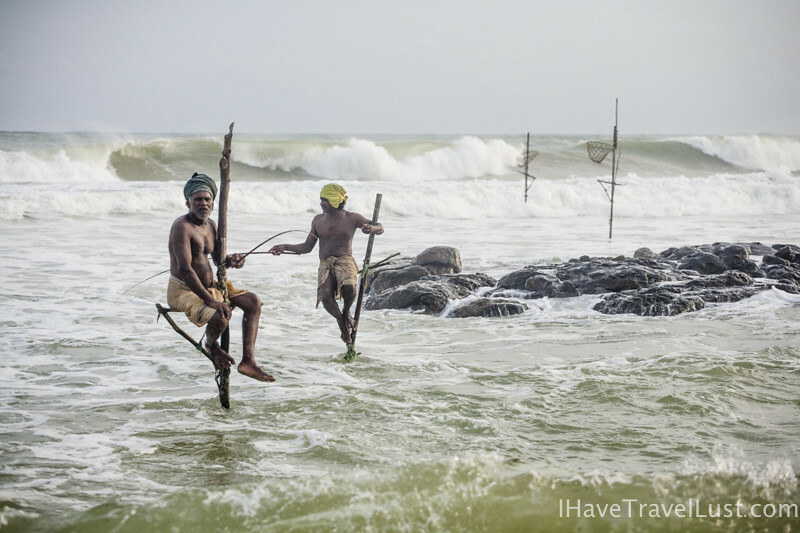 Just like these two lovely fishermen sons. This entry was posted in 1. 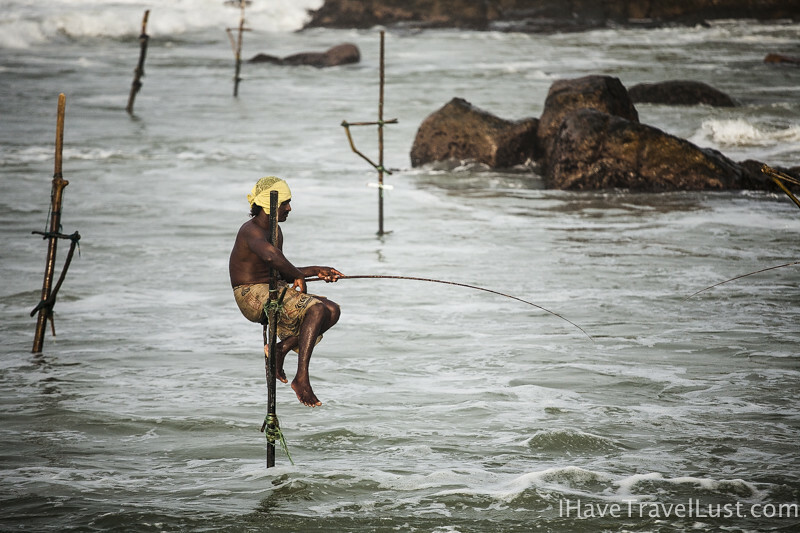 By Countries, Sri Lanka and tagged sri lanka, stilt fishermen. Bookmark the permalink. These are amazing photos! 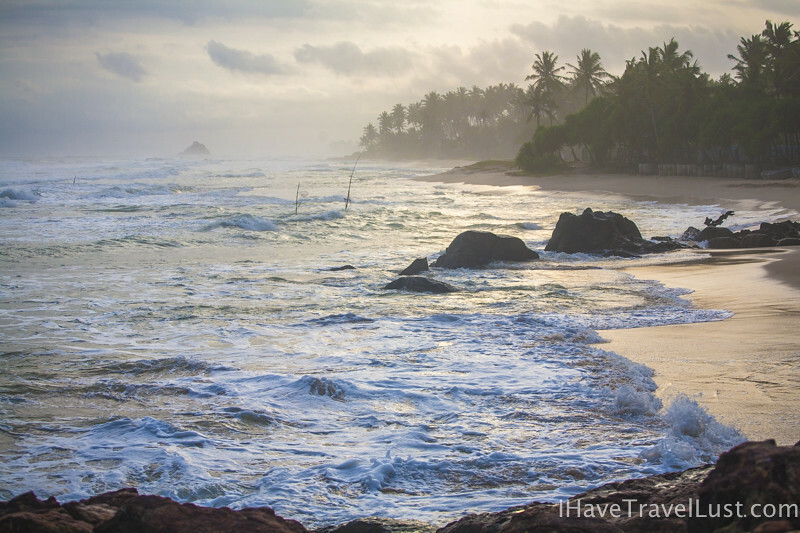 There is so much to see in asia. After traveling around europe this past year, i’ll be going back to singapore and i cannot wait to explore asia and experience such sights and sounds.